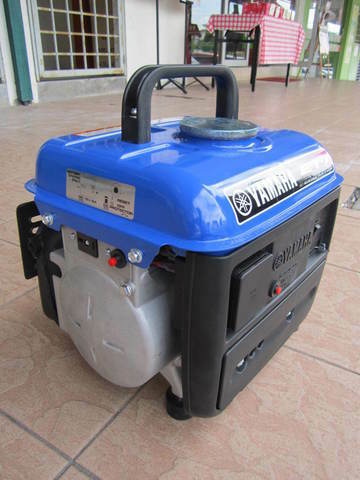 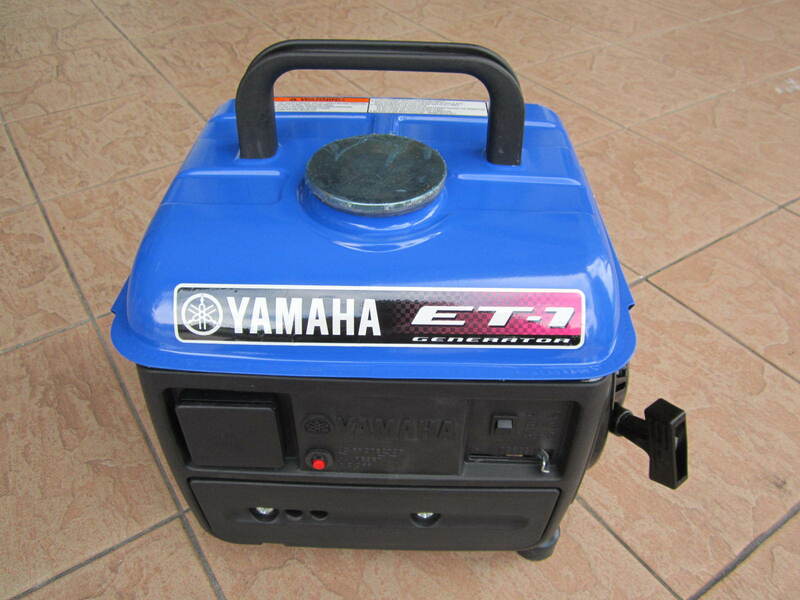 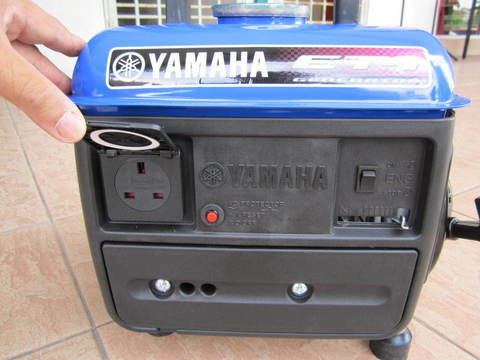 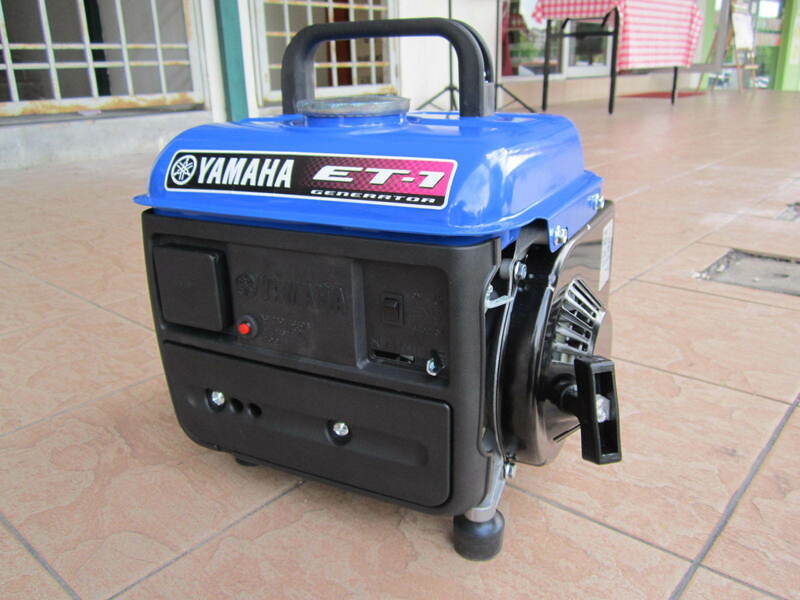 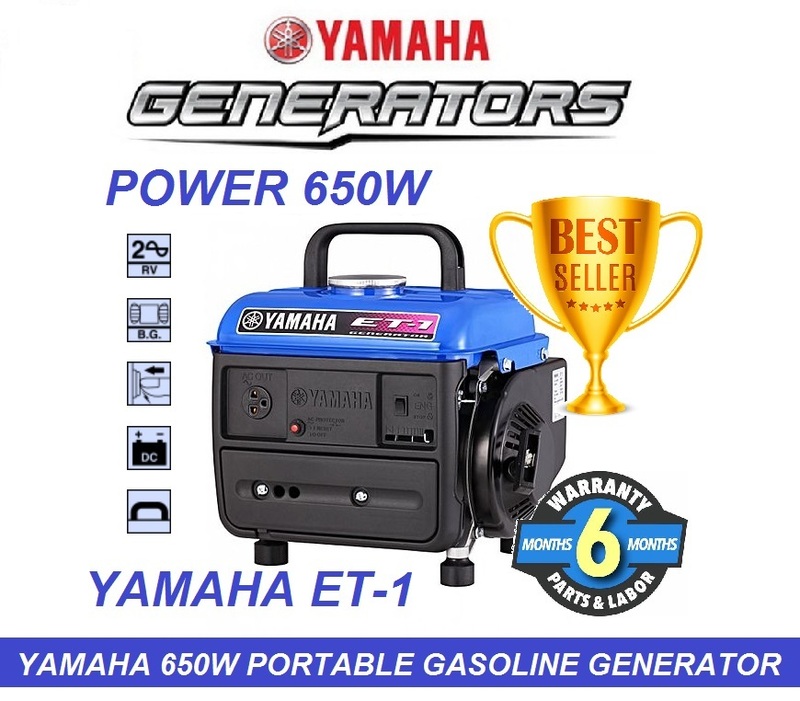 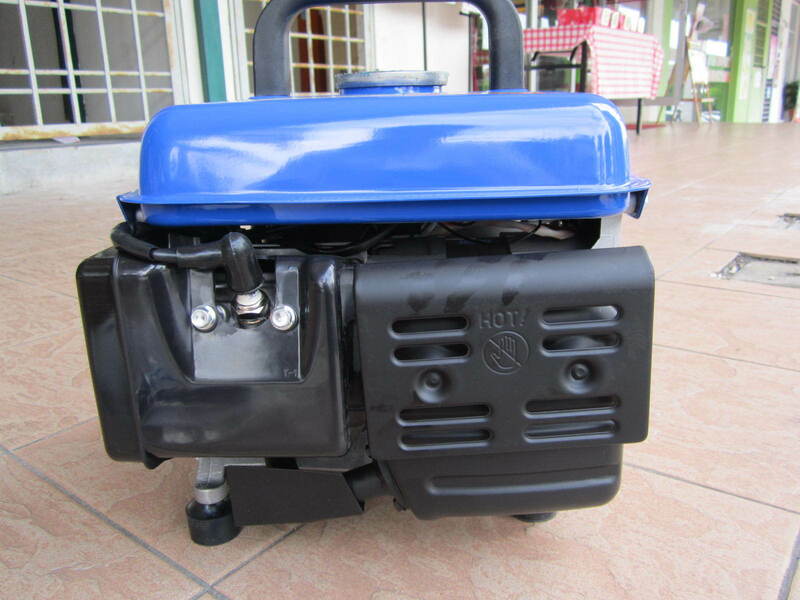 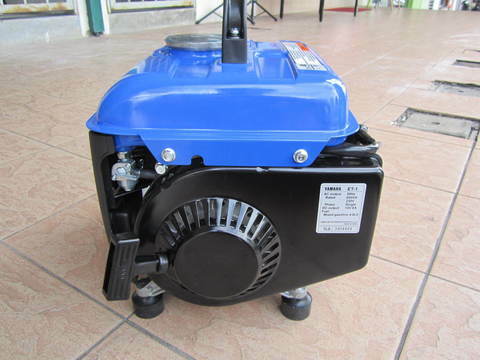 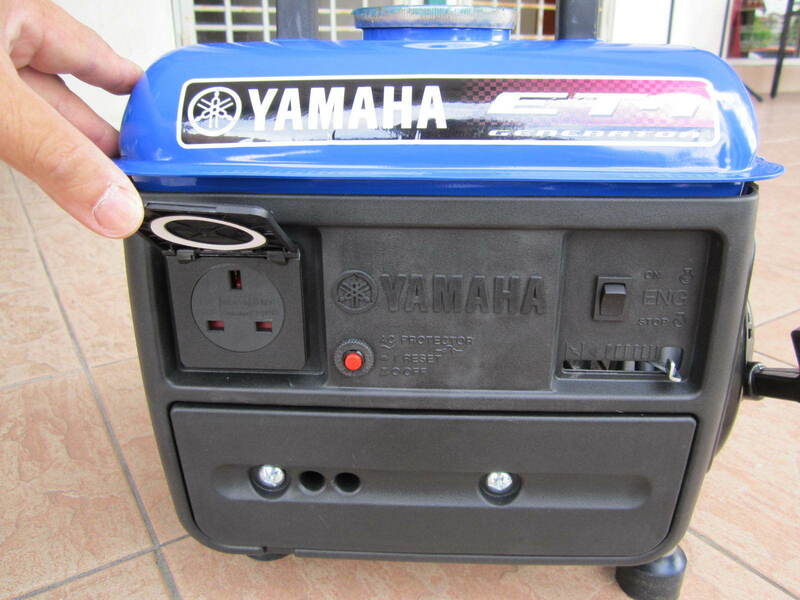 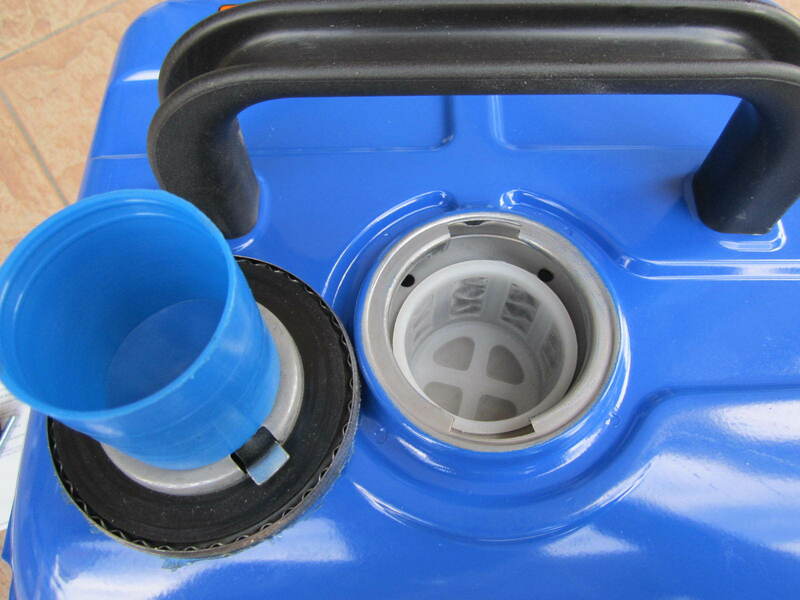 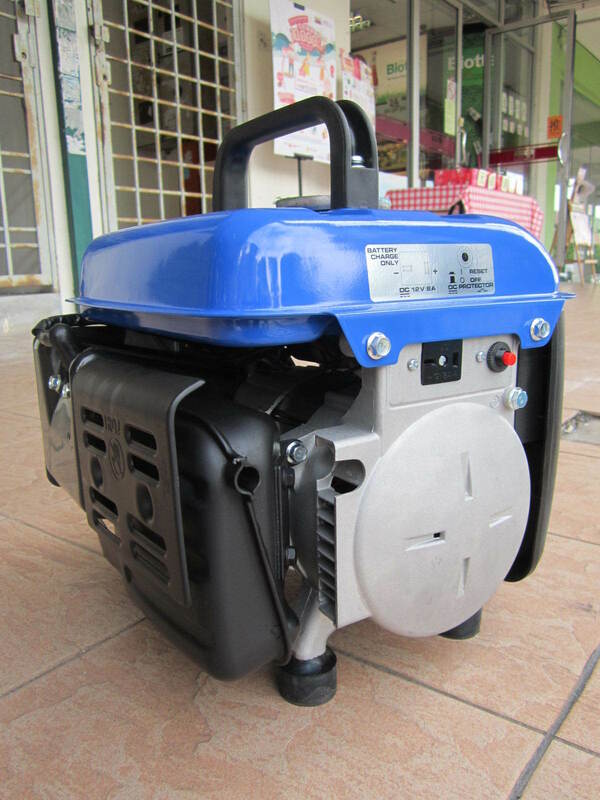 Yamaha 650W Portable 2-Stroke Gasoline Generator..
.2-­stroke reed valve engine. Compact size & simple mechanism. 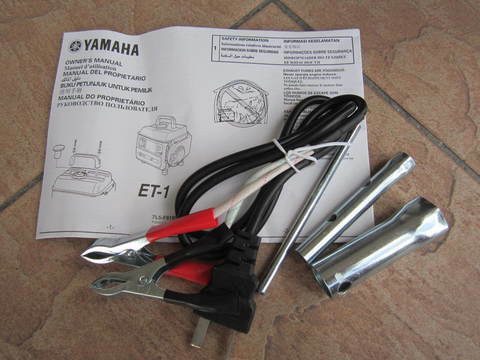 .Circuit breaker(s). Fuseless type to protect the circuit against over-current. 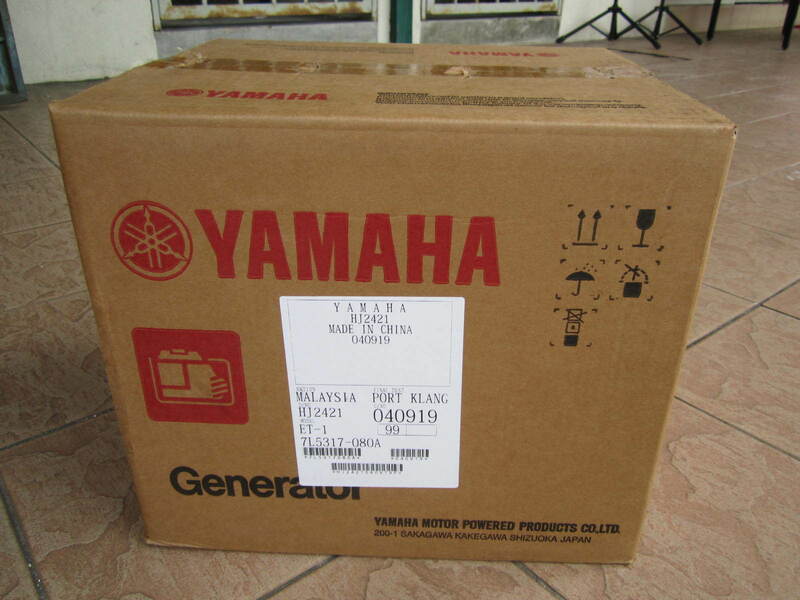 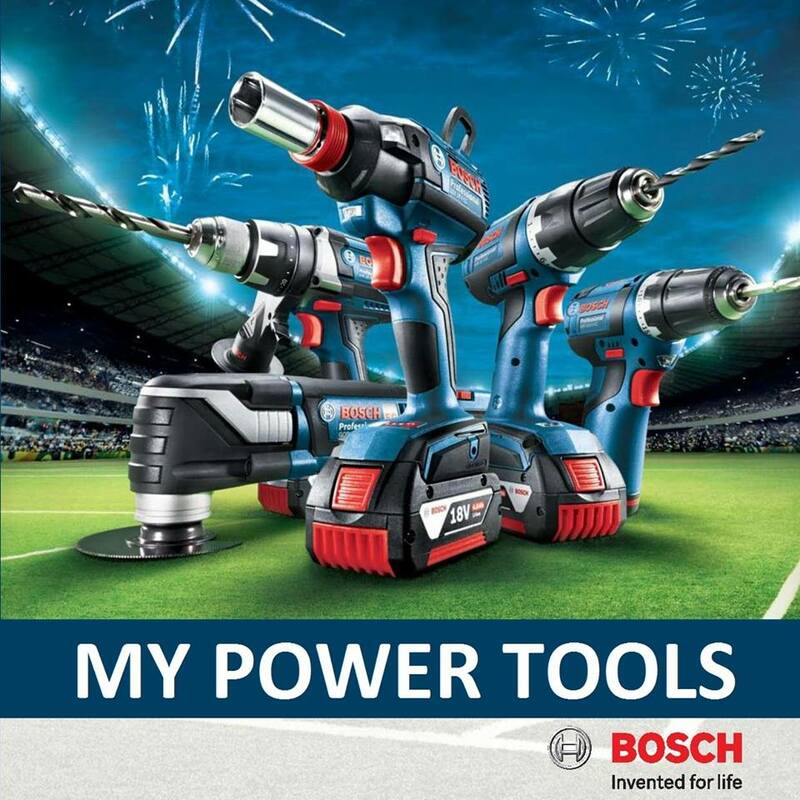 PRICE RM680.00..(Yamaha Tomorrow's Power Now! 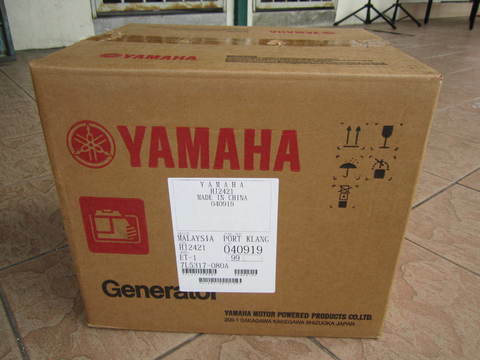 )..